Looking for fun in Kissimmee? Then, do we have the game for you—an awesome scavenger hunt just for kids! (Okay, okay, don’t worry Mom and Dad, you can play, too.) While you’re all having the best vacation ever, keep those eyes peeled for a few of our favorite things. Now that you know what to search for, here are a few tips on where to look. It’s easy to spot one of these amazing reptiles in Kissimmee, especially at Gatorland, the Alligator Capital of the World®! There are more than 2,000 alligators at this one-of-a-kind outdoor adventure park, including the world-famous Pearl—a rare albino gator with quite a following on YouTube. To get a better view of these water-dwelling giants, you can even take on the high-flying thrills of the Screamin’ Gator Zipline. Look up, waaaaay up. What do you see? A bird? A plane? Or maybe one of Kissimmee’s iconic hot air balloons! On a sunny morning, you can frequently see hot air balloons floating through our beautiful blue skies. Want to check two boxes at once on your scavenger hunt? Take a flight for yourself at Orlando Balloon Adventures and experience that unforgettable bird’s-eye view you’ve been chasing. Listen up! 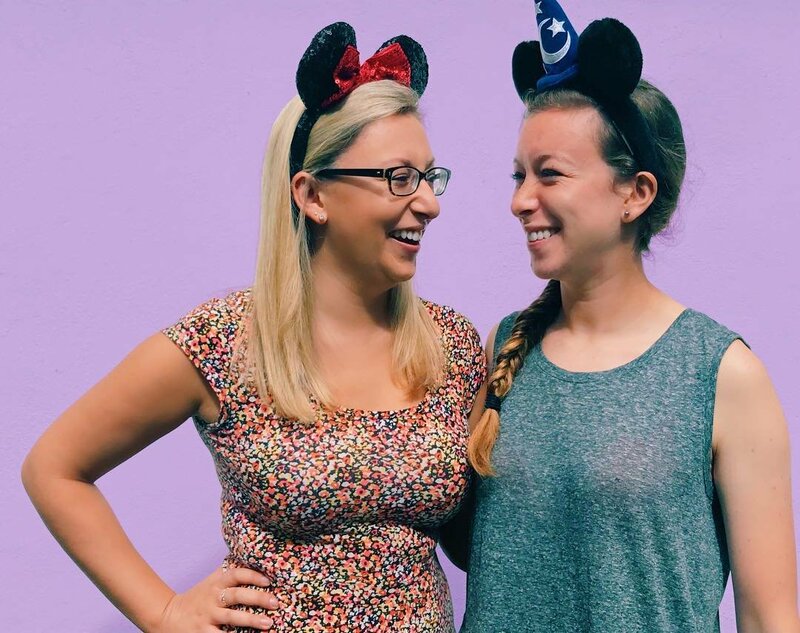 If you’re looking for Mickey Mouse ears on your trip to Kissimmee, you’re in luck. These iconic souvenirs can be seen almost everywhere. And to purchase yours, there’s only one place to visit—Walt Disney World® Resort. Pose for a photo with Mickey Mouse (and all his friends) at “The Most Magical Place on Earth,” then find your own perfect pair of ears to take home. Swimming and vacations go together like like Donald Duck and Daisy Duck. Luckily, there are plenty of swimming pools in Kissimmee, from the wonderful waves at the Flamingo Waterpark Resort to Aquatica, SeaWorld’s Waterpark® Orlando. And since Kissimmee is the Vacation Home Capital of the World®, it’s easy to find a home-away-from-home with your own private pool. Cannonball! We’ve always said a Kissimmee vacation is out of this world, and finding a spaceship is sure to prove it. So, where’s a good spot to blast this item off of your scavenger hunt checklist? We have a few ideas. Maybe try Space Mountain at Magic Kingdom Park, or to see an authentic piece of space travel (and maybe even meet an astronaut), visit the Kennedy Space Center Visitor Complex. A vacation is all about taking it easy, and no Kissimmee resident takes it easier than our sloths. These totally relaxed tree dwellers are easy to find on an animal encounter at Wild Florida Airboats & Gator Park. In fact, with a VIP Sloth Experience, you can hold one in your arms and feed it a snack. Oh, and if the name of this destination didn’t give it away, this might also be the perfect spot to check another box on your scavenger hunt checklist (we’re looking at you, airboat!). 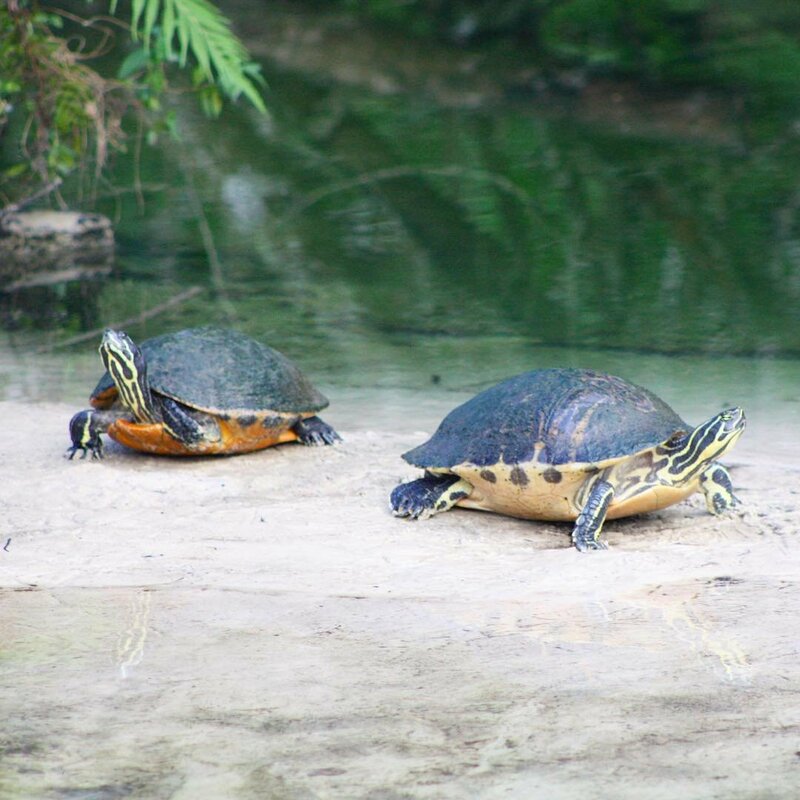 Did you know that Florida is home to 18 different species of freshwater turtles? That’s something to “shell”ebrate! And if you want to see these cool creatures, we know a few spots to look. If you’re staying at Gaylord Palms Resort and Convention Center, there are often turtles near the Atrium’s nature pools. Or, visit Ted the Turtle at SEA LIFE Orlando Aquarium. Ted helped develop technology that allows sea turtles accidentally captured in fishing nets to escape. You might say he’s kind of a big deal, but he’s also very friendly, so if you’re shy he’ll help you come out of your shell. The (scavenger) hunt is on in Kissimmee! Keep an eye out for everything on this list when you visit us, and be sure to plan even more vacation fun and excitement using our My Trip Ideas page.